Nina Kraviz creates miracles at Exit mts Dance Arena_ EXIT 2016 | - Track? !D. Nina Kraviz creates miracles at Exit mts Dance Arena. 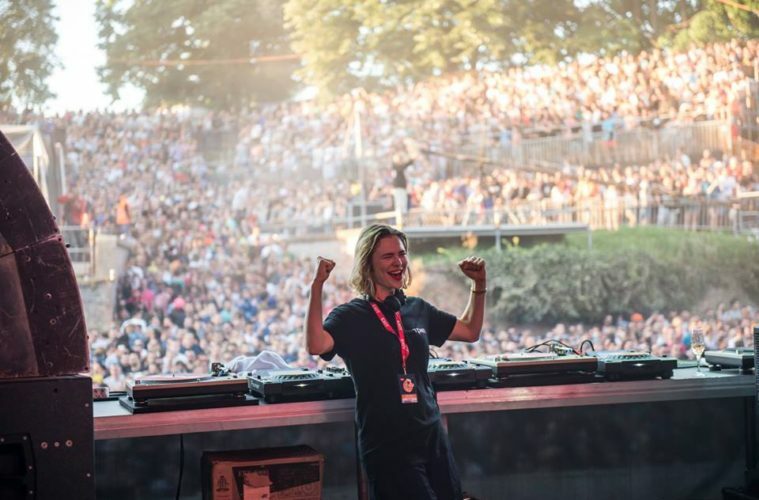 Kraviz worked in a number of roles before her music career, including fixing "cosmonauts' teeth", hosting a local Irkutsk radio show and writing for a fanzine. She was accepted into the Red Bull Music Academy in Seattle in 2005.